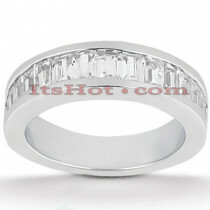 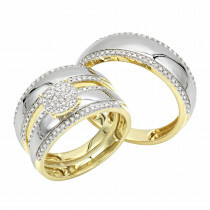 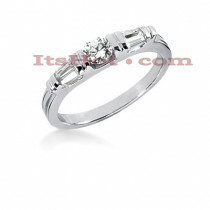 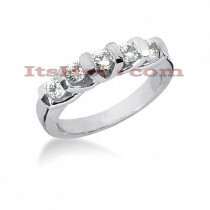 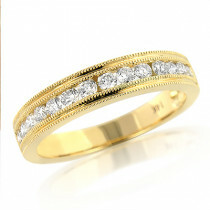 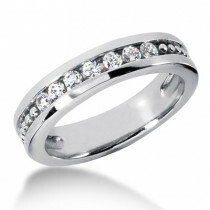 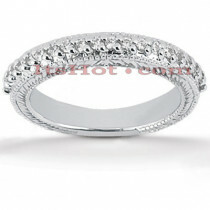 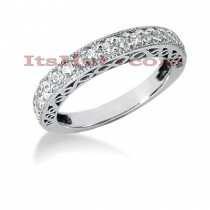 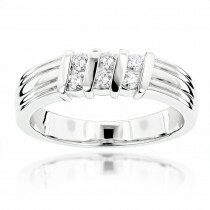 Exquisite Diamond Wedding Bands! 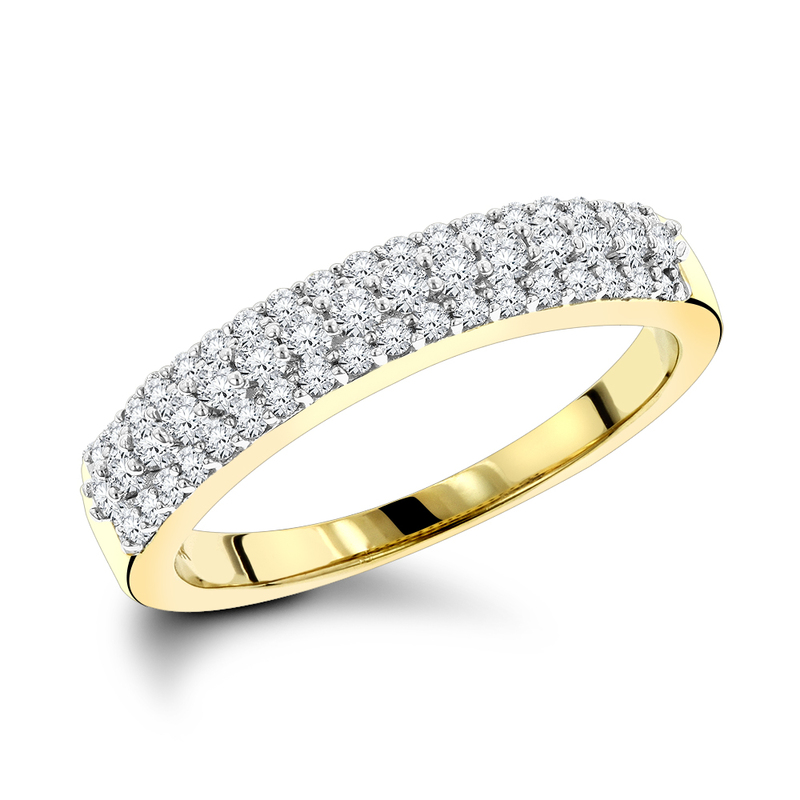 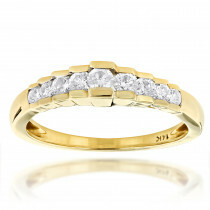 This 14K Gold 3 Row Diamond Band from our bridal diamond jewelry collection showcases 0.57 ctw of sparkling round diamonds. 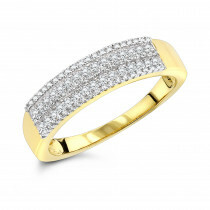 Featuring an elegant design and a highly polished gold finish, this diamond wedding band is available in your choice of 14K white, yellow or rose gold. 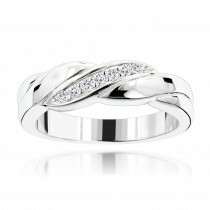 Loved this wedding band at first sight.